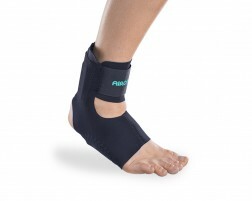 These are the braces, supports, and therapy products we recommend specifically for walking. Walking is a great low-impact exercise especially for individuals with specific joint conditions, such as osteoarthritis, or who are recovering from injuries, such as certain surgeries. (Speak with your doctor to make sure walking should be a part of your exercise regiment before starting.) Braces for walking provide extra support for patients while they move around, especially if they suffer from ankle or knee instability. Walking knee braces offer stabilization and compression around the knee to add security when moving about. Walking ankle braces protect the area of the ankle from rollovers and increases stability when walking over uneven surfaces. Both types of walking braces can be used for daily activities and are comfortable enough for everyday wear. If you need extra support. 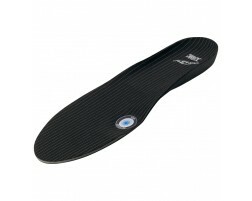 then check out our braces for walking that are recommended by our brace coaches today.